Sault Ste. Marie paper production continued long after the collapse of Clergue’s Consolidated Lake Superior Corporation. 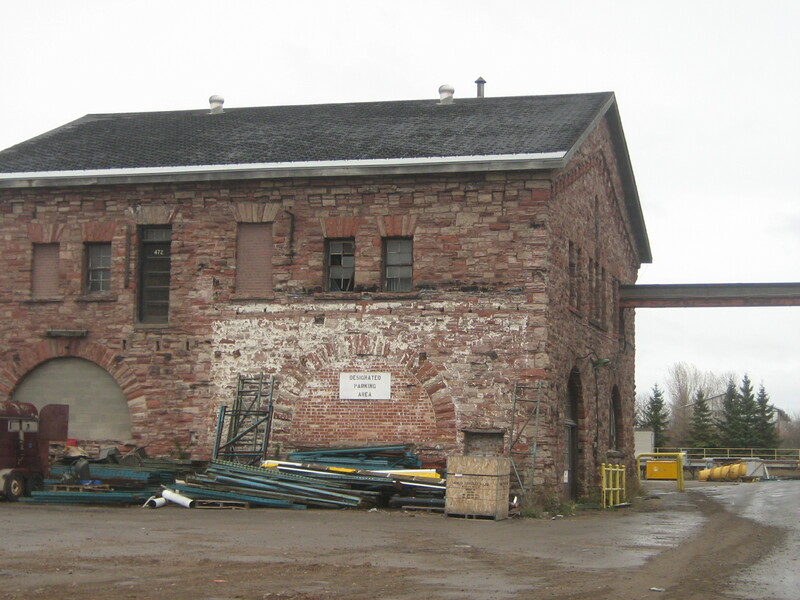 For nearly a century paper was produced in the original Clergue structures. Over time, most of the site buildings were demolished for plant modernisation. The hydro-electric facility and pulp mills are now gone, or replaced. 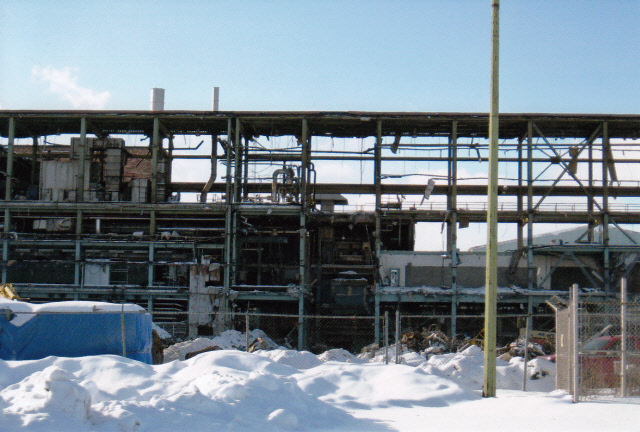 A number of companies assumed ownership of the mill over the years including the Abitibi Paper Company and St. Mary’s Paper. In 2011, the St. Mary’s mill produced its final product, closed its doors, and sat abandoned for nearly a decade. The great sandstone structures were partially obscured from sight by modern additions and great piles of logs that St. Mary’s had purchased, but never used. In 2013 the forces of change once again reshaped the former Clergue site. 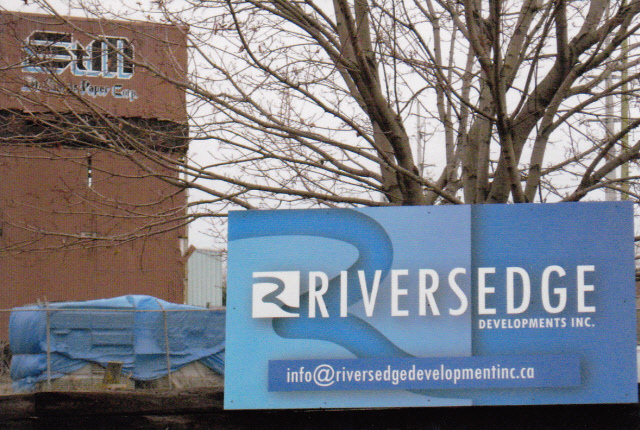 Riversedge Developments purchased the property with plans to salvage its paper-making assets, and repurpose the buildings into a new commercial district. As the more modern structures were demolished, and the old sandstone buildings were cleaned, something spectacular emerged in the heart of the city. The abandoned St. Mary’s factory was now a collection of beautiful structures, no longer obscured by mountains of logs and clouds of sulphur. Redevelopment permitted the rediscovery of these wonderful buildings, ones that are now essential to new uses in a rapidly changing 21st century economy. Over the course of several years, new uses were found for the buildings. 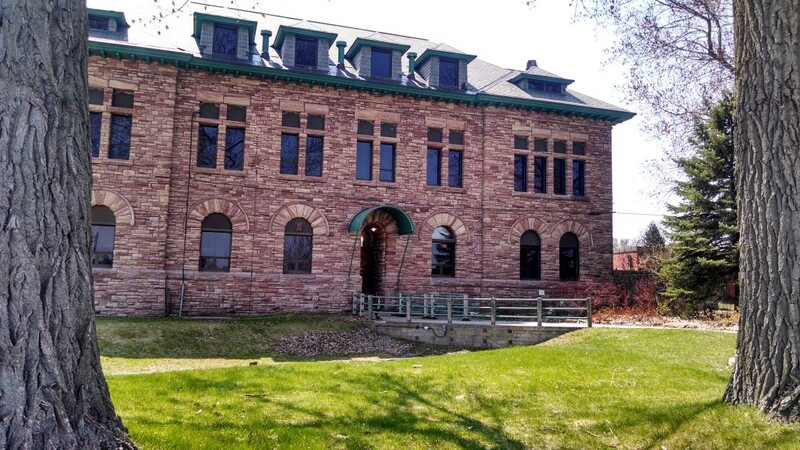 Clergue’s Administrative Building, once the corporate hub of the sprawling Consolidated Lake Superior Company has become the new home to the Algoma Conservatory of Music. In offices where the Sault’s industrial goods were sold around the world, people of all ages are learning and appreciating music. The attractive oak panelled studios boast high ceilings with a beautiful acoustic. The large open reception areas are ideal for group instruction. 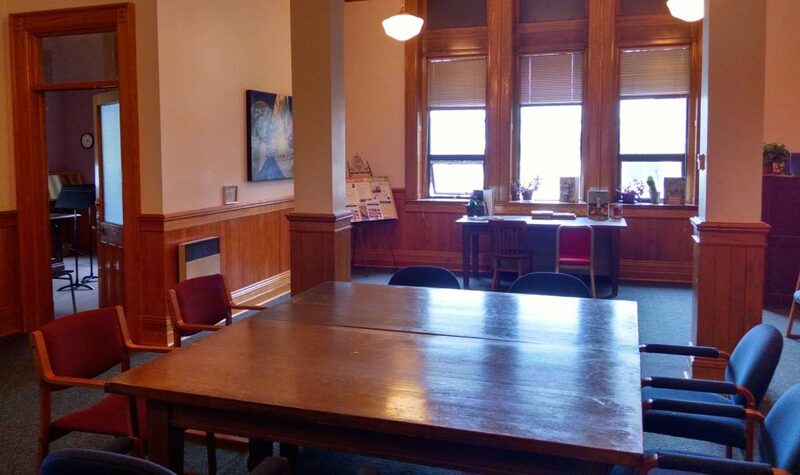 Where the St Mary’s Paper board meetings once took place, recitals, lectures, and workshops are now a daily occurrence. 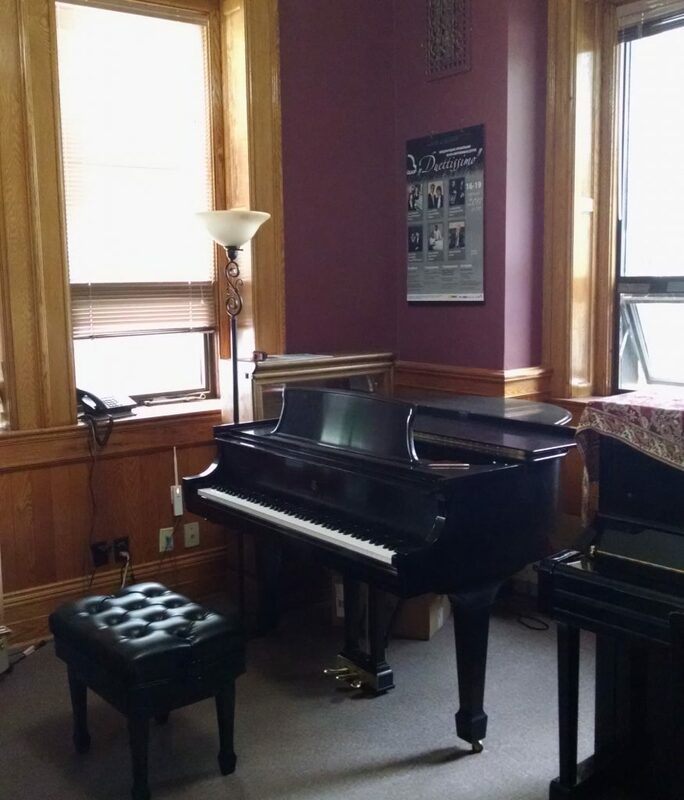 Also home to Algoma University’s music department, the Conservatory is a center of the Sault’s cultural life. The former Board Mill is slated to be transformed into a regional farmer’s market. In the interim, Mill Market promoted by Riversedge Developments and community partners operates nearby. 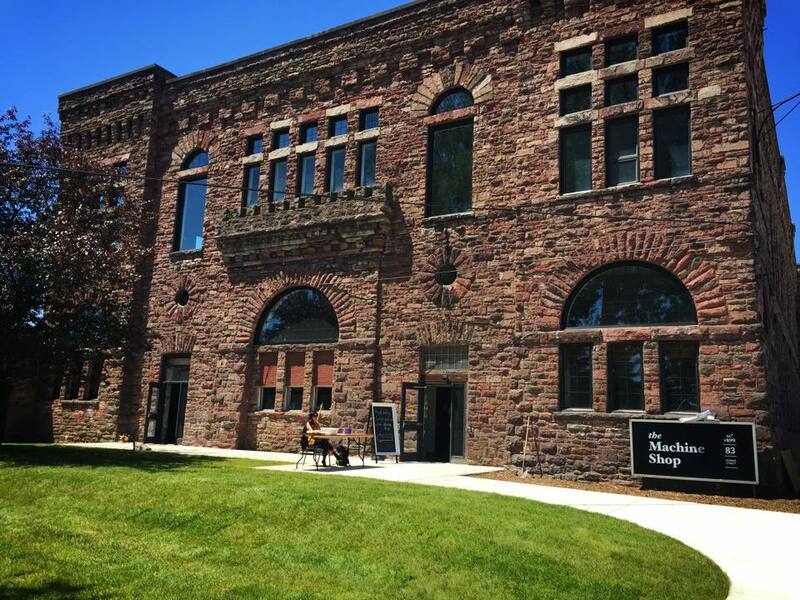 Consistent with the Riversedge philosophy that old buildings should be repurposed for new uses wherever possible, this Market has thrived in a former fish hatchery. Dozens of local farmers, artisans and craftspeople sell their wares to the hundreds of customers who flock to the market each week. Local Market vegetables, meats, cheeses, honey, maple syrup, local hand crafts, and fresh fish from Lake Superior are now staples for many Sault residents. When the present market moves into the Board Mill, increased vendor space, enhanced agricultural aggregation and greater local food production stimulating from the markets wholesaling and processing facilities will result. The Machine Shop has also undergone a multipurpose transformation. 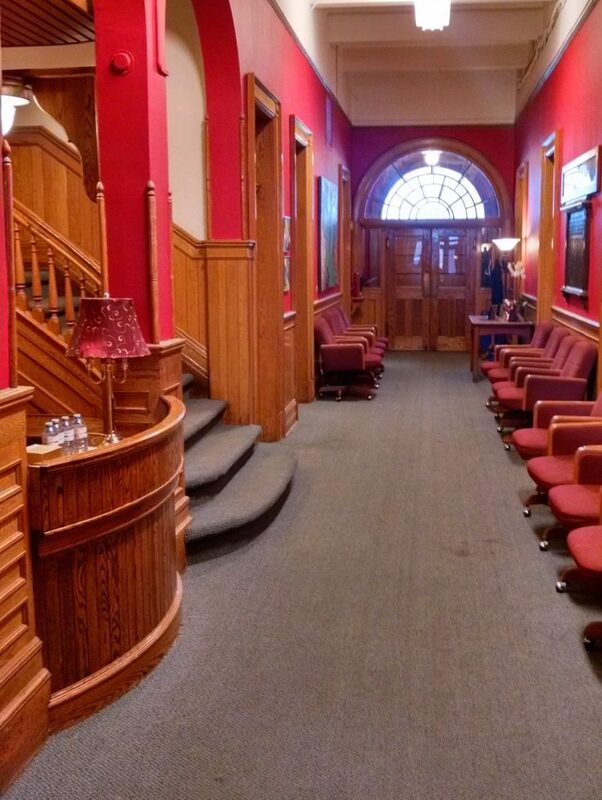 The upper levels are now home to Algoma University’s Fine Arts department. 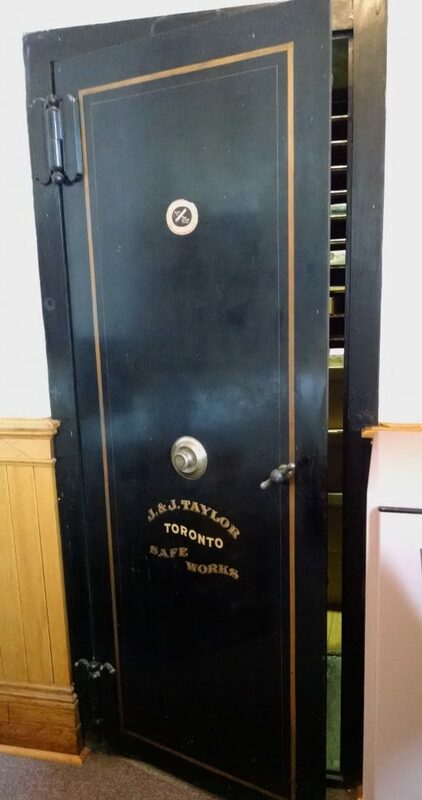 These also house the small business incubator administered by the City of Sault Ste. Marie, where office space and resources are made available to local entrepreneurs seeking to launch new businesses. 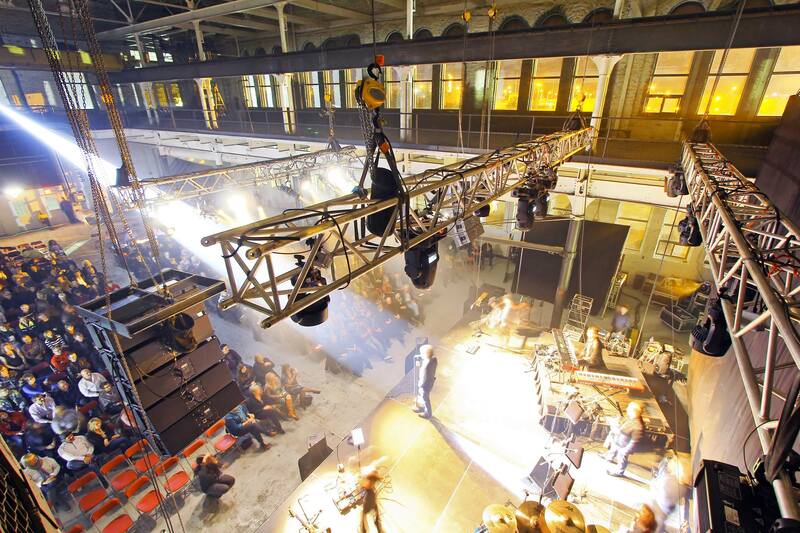 The Machine Shop main atrium is now a performance and events venue. 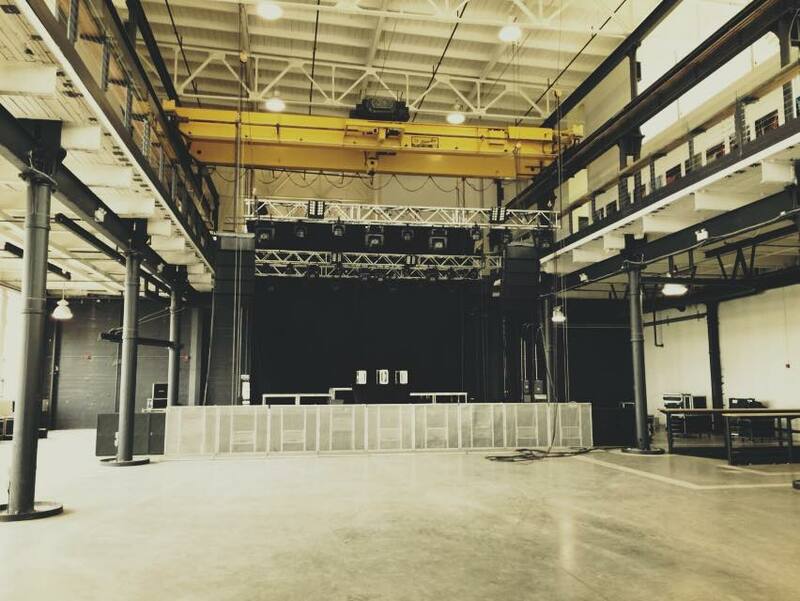 Weddings, concerts, conferences and theatre productions take place in this large and attractive space. A wine bar and restaurant are another recent addition. 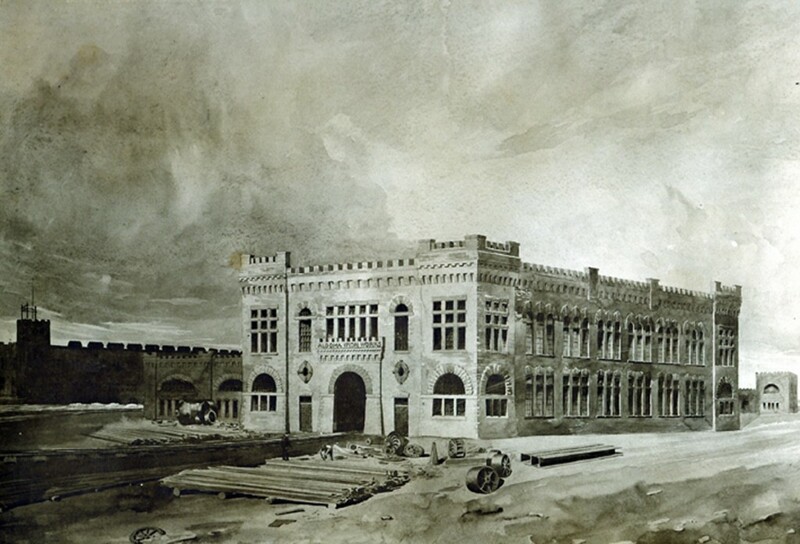 The building’s unique character is exemplified by beautiful stonework, soaring ceilings, and cast iron structure. 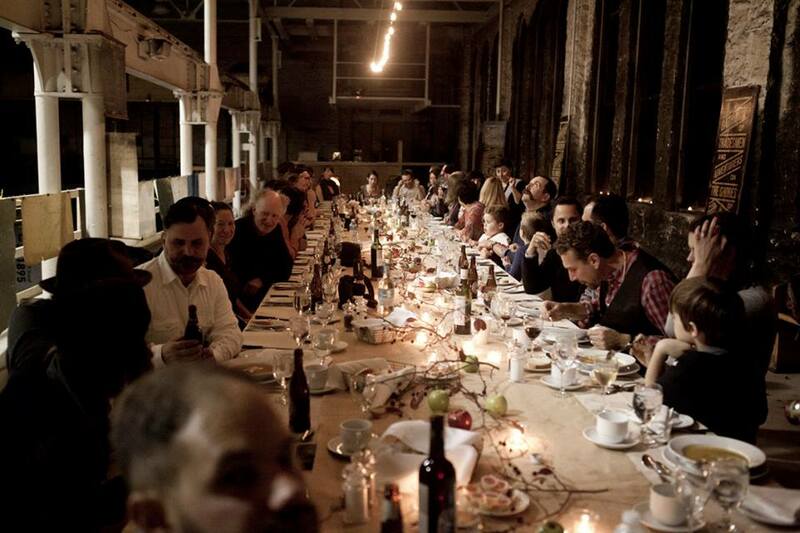 These features contribute to an authentic space that fuses industrial heritage with modern usage. Behind the Machine Shop and Pulp Tower is the Yard Locker. This building is not yet restored, but possible future uses include office spaces, a brew pub or restaurant. The most eye-catching structure is the Pulp Tower standing tall above the Mill Square site. Many redevelopment ideas are being considered for this impressive building that immediately captures the attention of anyone entering Canada from the International Bridge. Entomica, a novel insectarium and public attraction, now based in the Mill Market, will be relocated to the Pulp Tower. Other prospective uses include a residential condominium development, retail outlets, and a new Algoma Central tourist train station. 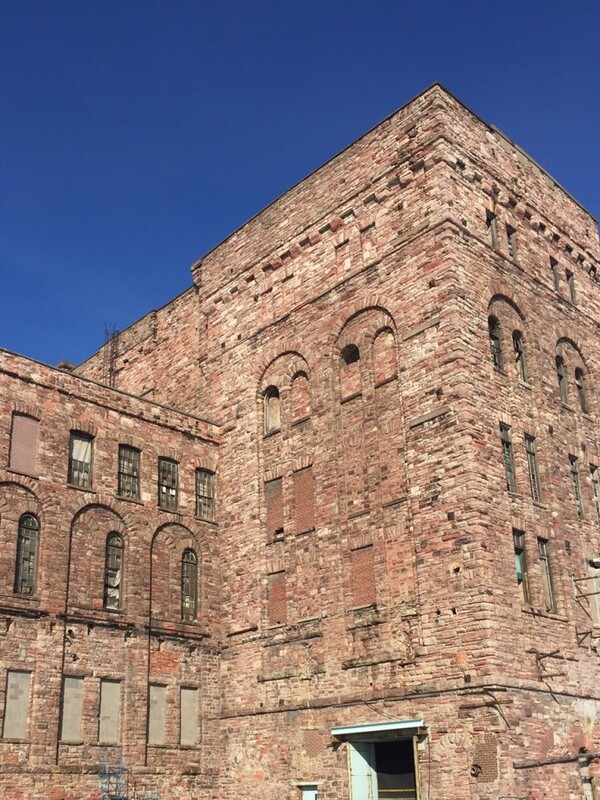 This video gives a virtual tour of the former paper mill as it looks today.